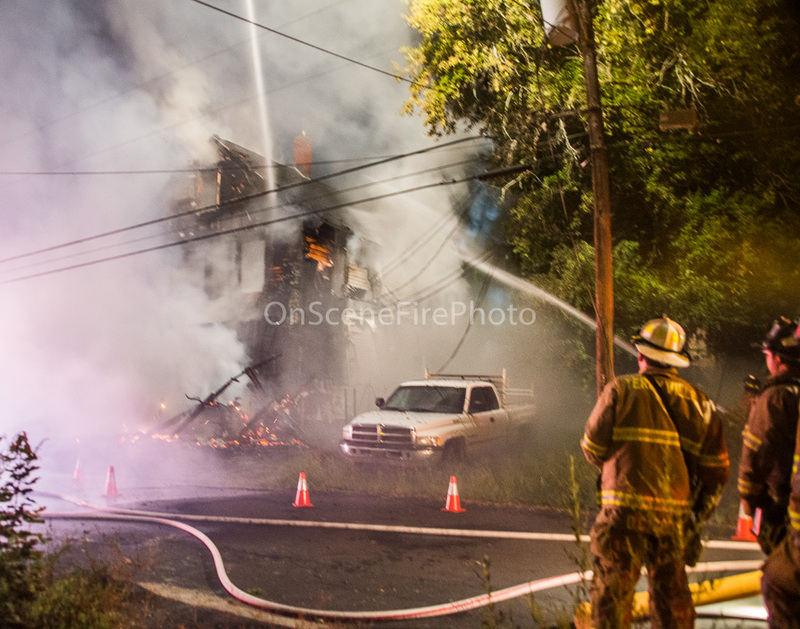 Terryville volunteers were dispatched to a structure fire at 26 Eagle St. Police arrived on scenefirst to find a three story residential with heavy fire showing from the second floor.Mutual aid was requested from Thomaston volunteers for and engine and manpower to battle the stubborn fire. Due to the construction of the building there were multiple pockets of fire that required much effort to reach and extinguish. Companies would remain on scene several hours overhauling and extinguishing the remaining fire.